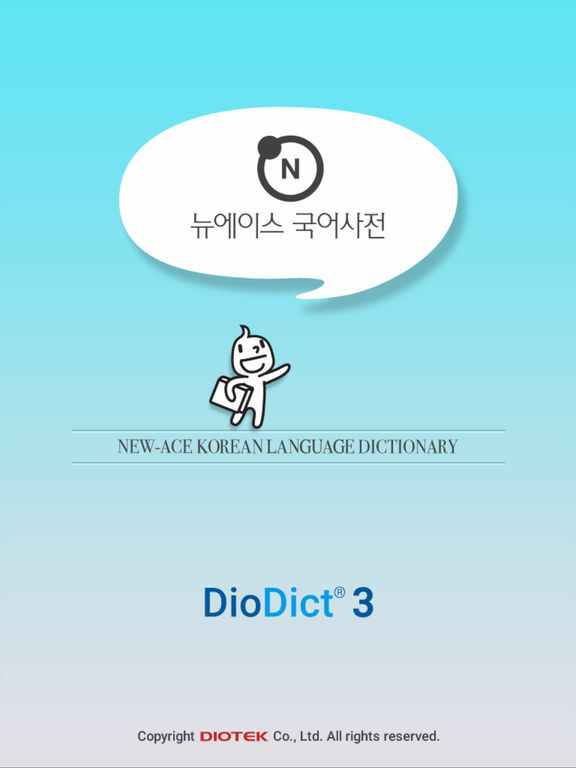 The All New DioDict 3 for iPhone! 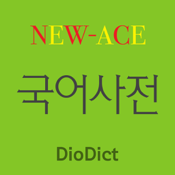 -DIOTEK's digital dictionary contents are based on the New Ace Korean dictionary of Kumsung Publishing Co. Ltd., which is a specialty publisher with 45 years' experience. ‘DioBoy’, which is the DIOTEK’s mascot, will help you learn words an easier way with a lot more fun. 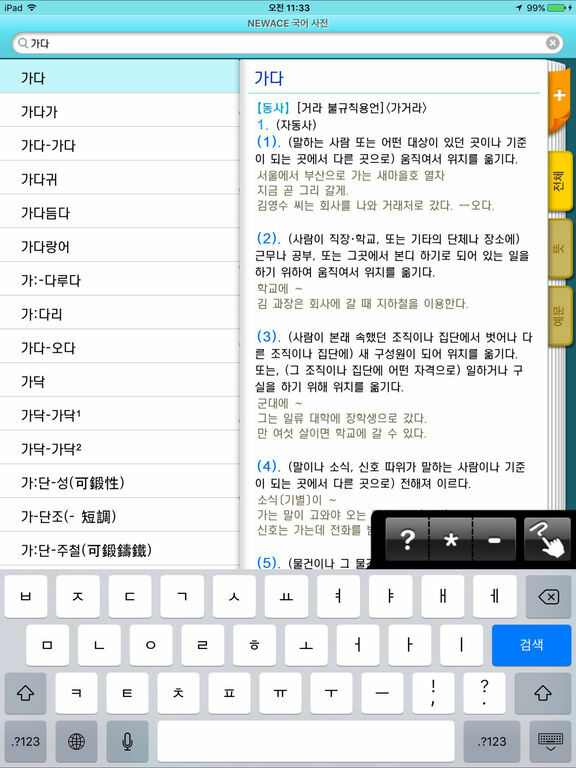 - DioDict provides a Handwriting Search mode (the ‘DioPen’ handwriting engine is installed.). 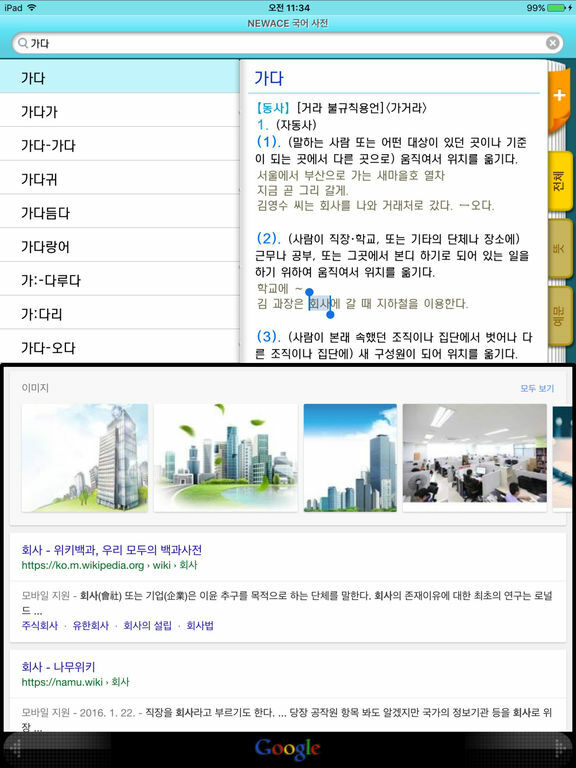 - DioDict provides various additional search functions, including search history and word hyperlink.